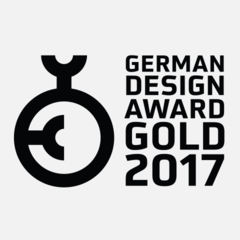 Hits the mark: The prize-winning patterns from the «Collection – MDF patterned» were developed in close collaboration with six different designers, then engraved and cut in a multi-step process using a laser system. 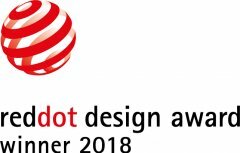 In 2018, sublidot’s innovative laser technology also received the prestigious Red Dot Award. Up to now, only MDF panels with smooth surfaces were known. In this series, the material presents itself with a three-dimensionally patterned surface where, under the proper lighting, a fascinating play of light and shadow emerges. This is a fantastic innovation, convincing in visual and tactile terms, and resulting in completely new possibilities in the creation of furniture and interiors.